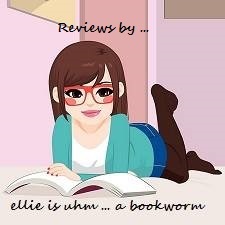 Ellie Is Uhm ... A Bookworm: Give Me Book Promotions Hosted Release Blitz for THE UNREQUITED by Saffron A. Kent! 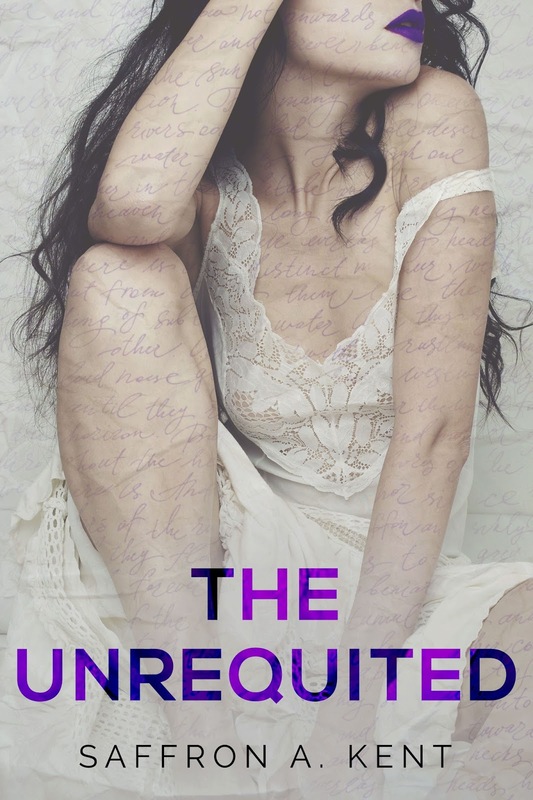 Give Me Book Promotions Hosted Release Blitz for THE UNREQUITED by Saffron A. Kent! He couldn’t tell? Blush rises to the surface and I know I’m glowing like a neon sign. Final Score - 5 FIRE-BREATHER Stars!!! HELLFIRE! To say this is the first time I'm reading a Saffron A. Kent book, it pains me so to admit to this ... but it's true. And hellfire awaits me for waiting so long to get on her! She has taken the simple premise of a married professor having an "affair" with a student and turned it up a notch, into a breathtaking and utterly exquisite read! I'll also admit, I didn't know what to expect but now? I am completely overcome with emotions once again just thinking about/recalling what I read and I'm beside myself. I was immediately sucked into the story. It starts off with the slow push and pull between Thomas Abrams (a professor of poetry/creative writing) and Layla Robinson (his not-so student). This relationship in the beginning is not heartwarming in the least - in fact, it appears to be a train wreck in the making. Thomas is your average temperamental artist who comes across as a bit of jerk. However, it's in Thomas that Layla finds a kindred spirit. She manages to worm her way not only into his life but into his daily thoughts. You would never realize these two lost souls could find common ground, but their fragile and battered hearts call out to one another - hoping that the other can cherish/heal them. Layla and Thomas sufferers of unrequited love, both holding onto something that should have been let loose long before - Layla's devotion/love for her step-brother Caleb and Thomas' to his wife Hadley. Layla is relentless her pursuits. I fell in love with her tenacity, boldness, and fearlessness going after someone with such a narrow-mindedness. She's a young woman who has the biggest heart, who believes in love so much that forces others to see it, even knowing she may never find it for herself. One of the most selfless heroines I've ever had the pleasure to read, Layla owns up to her unfortunate indiscretions and her faults in a way that shows her strength & courage, which she wears like a badge of honor. It's in this wisdom and her uncanny ability that she sees in Thomas what he could not see in himself - his extraordinary talent. However, to me he did not deserve her and quite frankly abuses her in way throughout most of this book. Yet despite this, they somehow fit and compliment each other in the most unpredictable ways like puzzle pieces with their jagged, misshapen edges that fit perfect together. In the end, this is a book that will not only consume you, but have you questioning your sanity! I had a several moments when I gasped out loud, tears flowing from my eyes, and hair pulling in frustration. But Ms. Kent managed to weave a story of brilliance due to her storytelling - I felt as if Thomas and Layla were actual real life people. It is definitely like no other student/teacher romances I've read. The fierce passion between Thomas and Layla that is made all the more meaningful simply by the unspoken words between them. THIS is not one to miss as the writing is at its very best. I will definitely read anything/all future books by Saffron A. Kent.